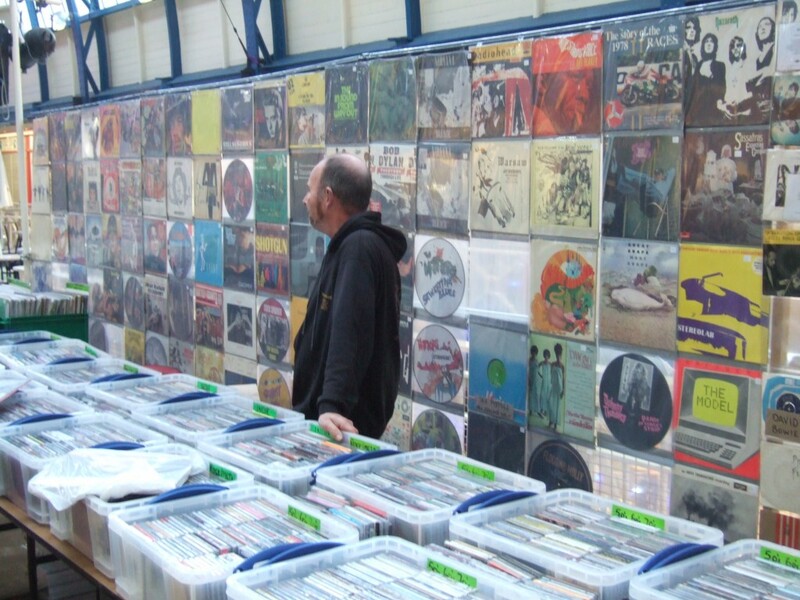 If you like your music in a format you can skin up on (rather than an MP3), hate the corporate gloss of chain stores and point blank refuse to buy music from a supermarket, then a record fair is the place for you. With independent record stores closing quicker than pubs, many towns are now left without a decent place to go and browse – and even buy – non mainstream music. Well, keep your minces peeled cos there could be a record fair coming your way. Rockaway Record Fairs are run by the incredibly clued up Simon Philips. He does not have much of a web presence, so we thought we would share this link to his Tumblr page, which has all the dates and venues for all his fairs this year. 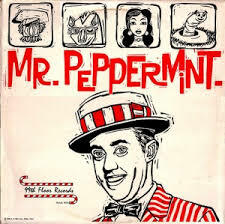 If you want a copy of the first Millions of Dead Cops CD, a limited edition box set of singles by The Incredible Bongo Band or a second hand copy of an album by Mr Peppermint on red vinyl, Simon is your man. You can catch up on Simon joining us on the Peppermint Iguana Radio Show to talk about record fairs, gig promotions and life working in Newport Provisions Market by listening to the cloudcast below. Here be the dates of his forthcoming fairs – but check his website for updates, cos things might change. Sat. 2nd NEWPORT – Newport Indoor Market, High Str. Sun. 5th REDRUTH – Community Centre, Foundry Row, Chapel Street. Sat. 15th PENZANCE – Methodist Hall Chapel St.